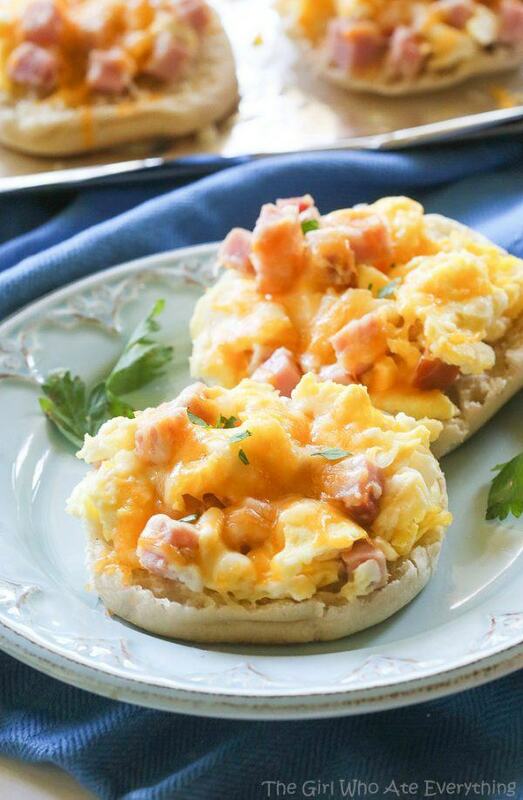 14 Healthy Breakfast Recipes For Picky Kids and it is very easy to create. Chocolate might work well to get kids interested in breakfast but pizza is certainly another approach. In general, pizza tends to be viewed as a dinner food and a fairly unhealthy one at that. Yet, this recipe from the-girl-who-ate-everything.com shows that this really doesn't have to be the case. Instead, these mini pizzas are full of breakfast flavors and are also a pretty good source of protein first thing in the morning. They can even be made and then frozen if you wanted a ready-made breakfast for another day. 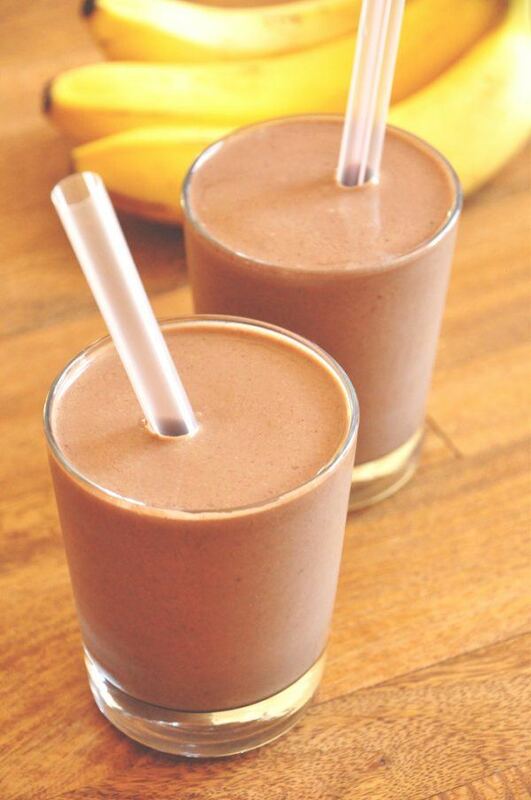 A chocolate milkshake doesn't seem like the most suitable breakfast food but protein shakes can actually be a great way to get protein and nutrients first thing in the morning (for adults as well as for kids). This recipe, from minimalistbaker.com, is one example of this approach and the recipe is also a lot healthier than it first looks. In fact, you can even include spinach as one of the ingredients because the taste gets entirely drowned out by the chocolate and the fruit. 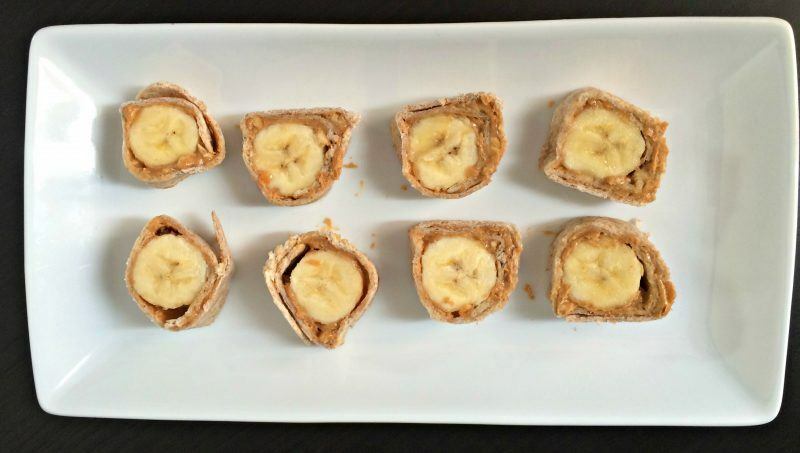 Personally, I think this recipe is a perfect option if you want to give a kid a healthy ‘treat' for breakfast. 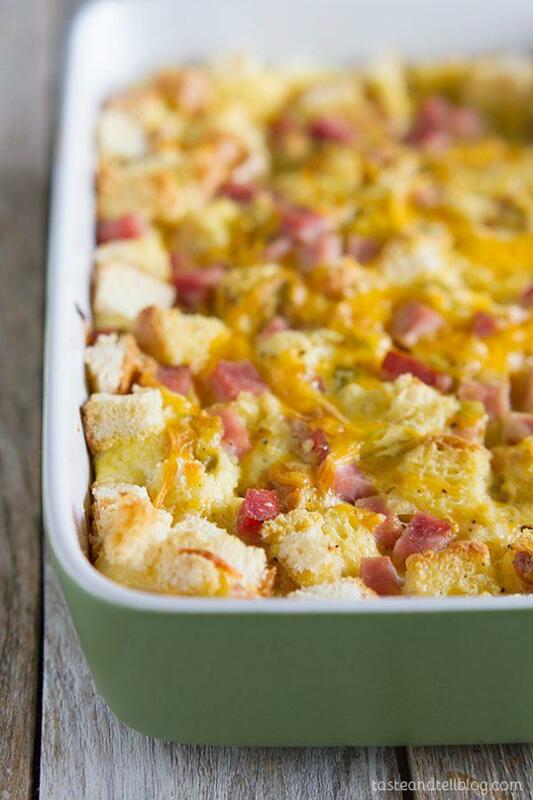 Ham and cheese are pretty classic as flavors for breakfast, which is partly why I love this breakfast casserole recipe so much. The recipe itself comes from tasteandtellblog.com and it's a good choice if you're trying to make breakfast for a large number of people. Unlike some of the other recipes on this list, this one isn't fast to prepare and takes an hour to bake, in addition to the need to prepare the recipe the night before. However, most of the hard work is done the night before, so it's a pretty hands-off dish to make in the morning. Besides, the recipe looks great and offers a combination of flavors that kids are bound to love. As long as you don't go overboard with the toppings, pancakes are actually a fairly healthy addition to breakfast. However, pancakes are also labor intensive, which is one reason why they often get saved for weekends and special occasions. I love this recipe, which is hosted at fromcalculustocupcakes.com, because it is a perfect way around that issue. The recipe only takes five minutes to make, from start to finish, and it still has the same taste as a regular pancake. In fact, the recipe is also less messy to eat, even if the kids load it down with toppings. One of the best ways to make breakfast interesting for kids is to vary up what you make. After all, breakfast does tend to get pretty repetitive but there are actually a lot of different options out there. 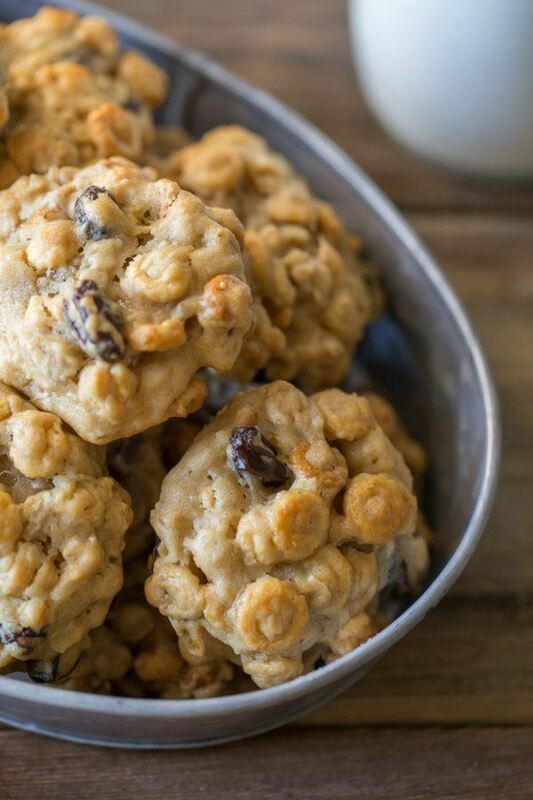 These breakfast cookies are one example of that. The recipe comes from wholesomelicious.com and they are healthier than most other cookies out there. In fact, many of the ingredients in the recipe are things that you would normally be having for breakfast if you were having granola or oatmeal. On a side note, the cookies would work equally well as after school snacks or as part of a lunch. This recipe is a simple one but it is a bit of fun. I love the way that the roll-ups are bite sized, as that always seems to go down well with kids. 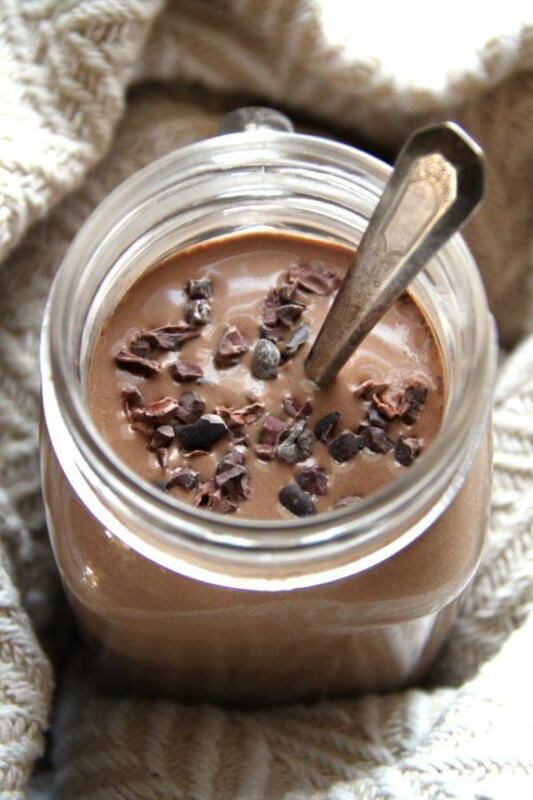 The recipe comes from chocolateslopes.com and it's another one that you could use at multiple times during the day. In fact, the recipe might work better as one component of a breakfast rather than the whole meal. But, regardless of when or how you serve it, the recipe would certainly appeal to kids. My favorite aspect of this breakfast option is probably the appearance. Visually, the dish is stunning and it's a more interesting way to get kids eating cereal. 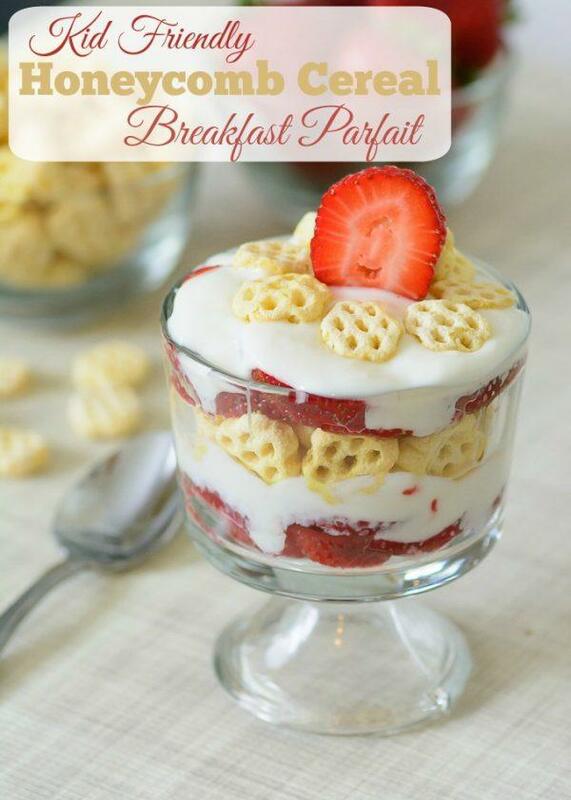 After all, wouldn't you find one of these parfaits more appealing than cereal with yogurt and strawberries on top? I know I would. The recipe itself is from almostsupermom.com and it's an extremely dish to create and serve. In fact, this is really a dish that ends up looking much more difficult than it is. You could even serve a slightly smaller version in a drinking glass if you don't have a glass bowl like the one in the image. Omelets are another fairly common breakfast option but they don't always work for kids. For one thing, making individual omelets can be time-consuming if you're trying to feed multiple people in the morning. Plus, I've noticed that some kids don't like the texture of an omelet. This baked omelet gets around both of these issues. The recipe for the omelet comes from life-in-the-lofthouse.com and it's a great way to make breakfast for a number of people at once. It's also really easy to vary the recipe, so you can add in other ingredients if you like, like tomato and spinach. What you choose to add into it would probably end up being based on who you were serving the omelet to. 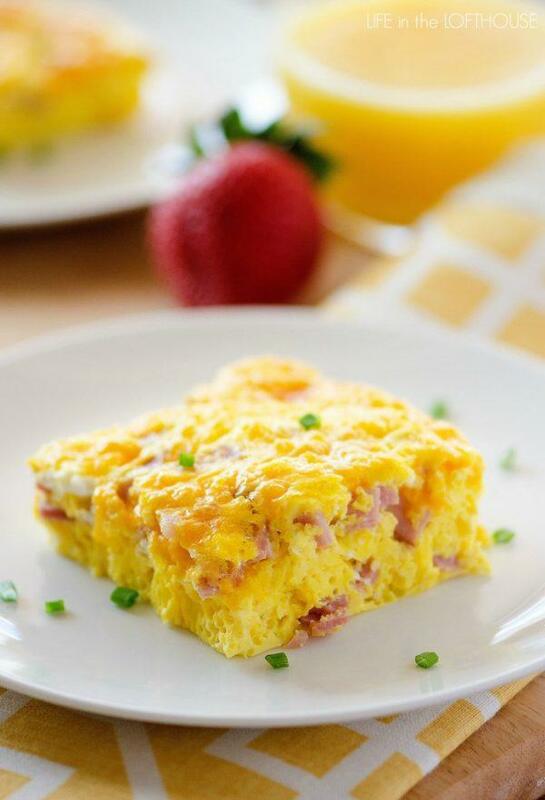 After all, ham and cheese work well for kids but they often don't like breakfasts with veggies added in. This recipe comes from lovelylittlekitchen.com and it's another example of serving cookies for breakfast. 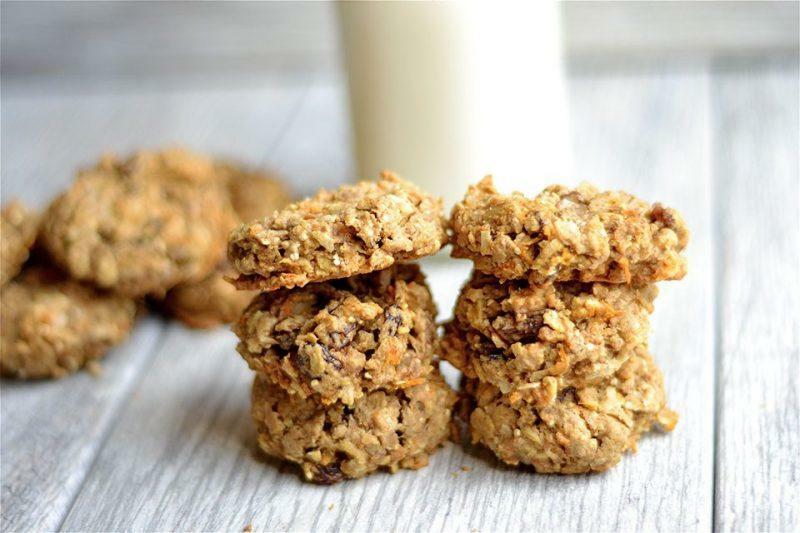 The recipe is both healthy and filling, so you could serve the cookies as breakfast in their own right. Alternatively, the cookies would make a great treat straight after breakfast, especially as many kids probably wouldn't realize that the cookies are good for them. I've always loved breakfast smoothies, partly because they are great on days where eating simply feels like too much effort. This recipe is a little different than most because, as the name suggests, it is actually designed to be warm. That approach would work exceptionally well in winter or on very early mornings, because there is something very comforting about hot chocolate. It is also a healthy and filling recipe, so it will give your kids much more energy than you might expect. 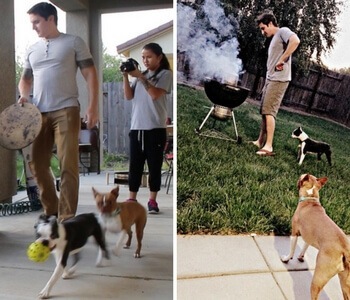 In this case, the recipe for the smoothie comes from runningwithspoons.com and I'd recommend taking the time to give it a try. 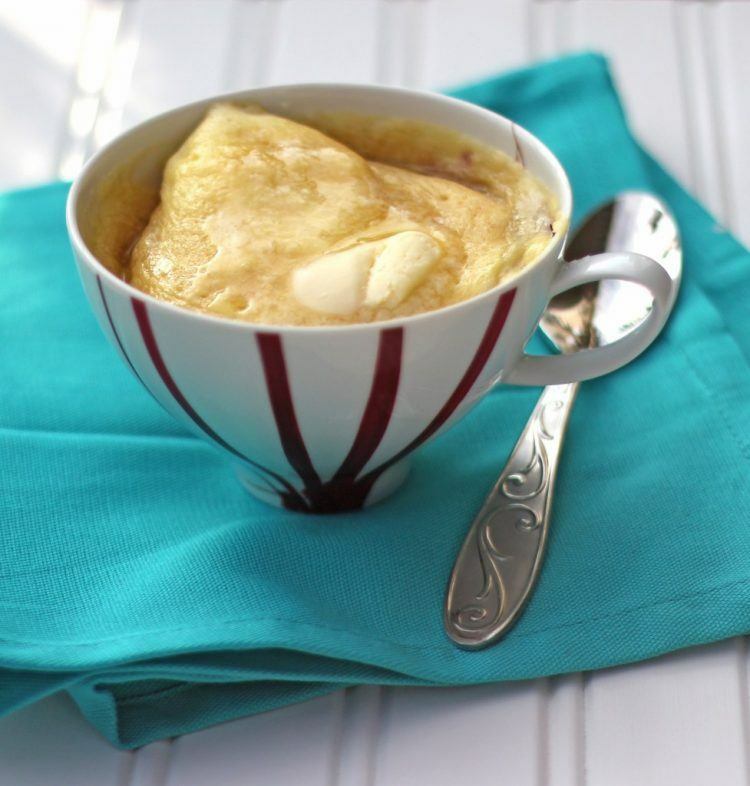 When it comes to kids and breakfast, anything visually appealing is going to work well – and that certainly applies to this recipe from cuteasafox.com. 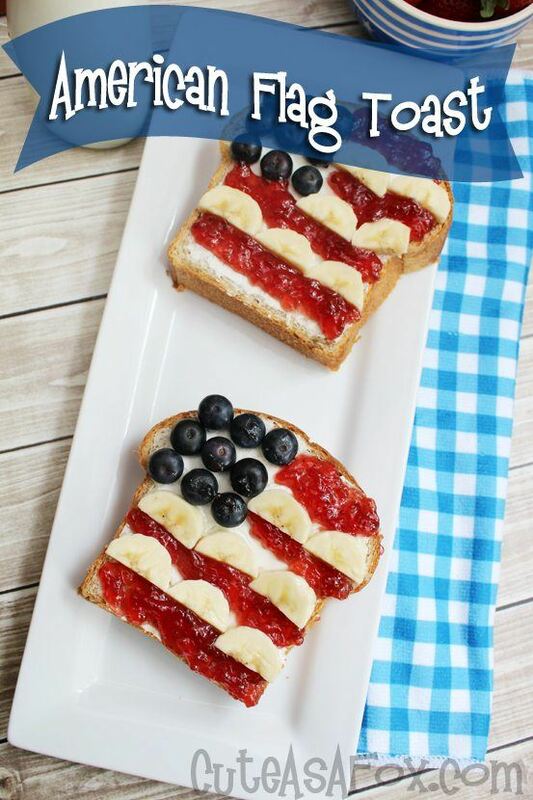 Now, the recipe is themed towards the Fourth of July but you really could make it anytime if you wanted to. After all, the combination of colors on the toast works well and it certainly is a way to make toast seem a bit more interesting. The author does also link to her recipe for homemade bread, so you could make the toast on that or you could just use whatever bread you have handy. Either way, this recipe does seem like a fun way to start the day. 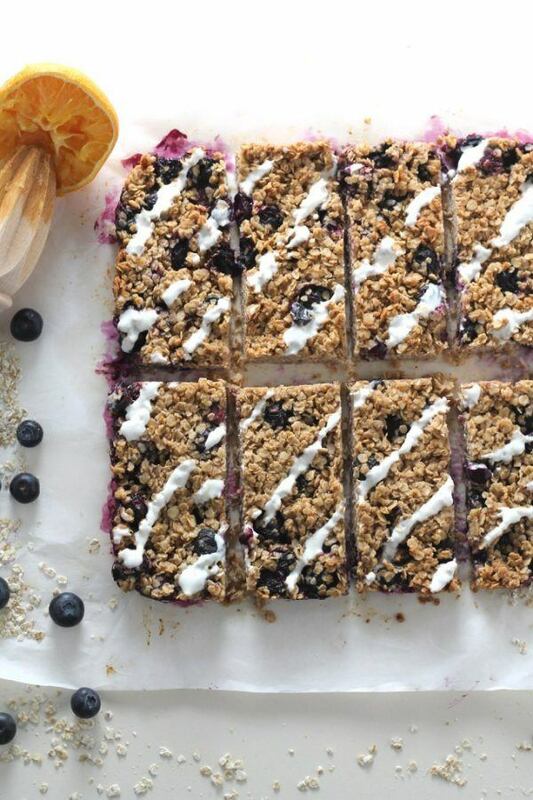 These breakfast bars are another way to go if you want something a little bit different for breakfast. The recipe comes from myfussyeater.com and it's another recipe that you can prepare in advance and even freeze if you want to. The use of blueberries in the recipe is a particularly good choice. After all, blueberries are thought to be good for the brain and they do give a pretty appealing sharp taste to any dish. The taste alone is a great way to get kids actually eating the bars. These recipes are amazing especially for kids and what I like most is five minutes chocolate oatmeal. This breakfast recipe is quite simple and in the morning time kids are always in hurry then we can make this dish in 5 minutes. I am pretty sure my kids will definitely love this chocolate oatmeal.